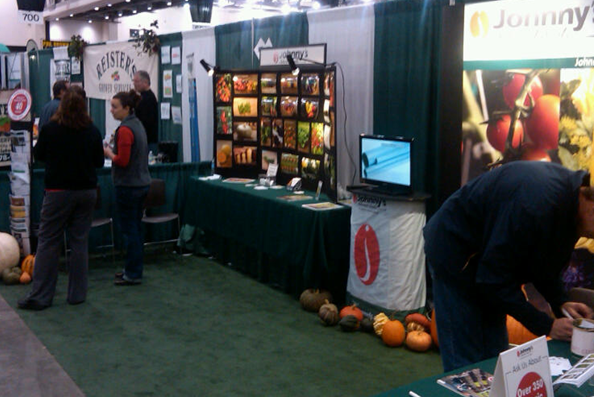 Johnny's Maine-based Territory Sales Rep, Ken Fine, recently attended the Great Lakes Expo, held in Grand Rapids, MI, on Tuesday–Thursday, December 4–6, 2012. 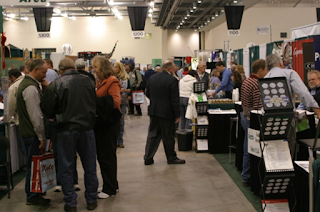 The Expo featured over 70 informative education program sessions over the 3-day event, addressing topics such as greenhouse production and marketing information; organic production, other topics of special interest to growers; a Farmers' Market; and 380 exhibitors. 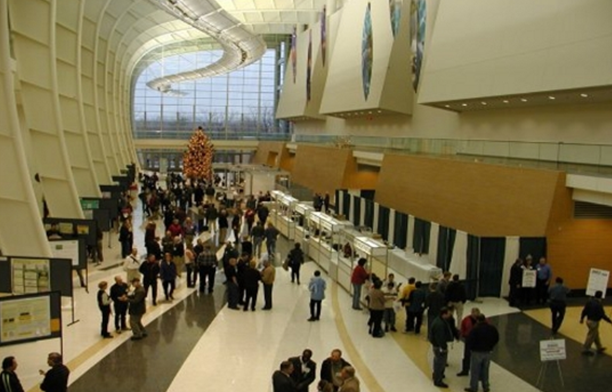 According to the Expo website, over 4000 people from 42 states and 6 Canadian provinces registered for their 2011 event. 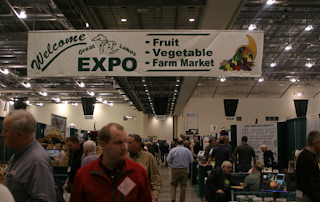 Over the course of the event, Ken was able to connect with growers from all sizes of operations and levels of experience. 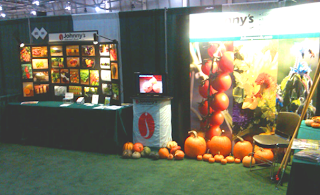 More than 80 people from Michigan stopped by Johnny’s booth, as well as numerous other customers from across the Midwest. 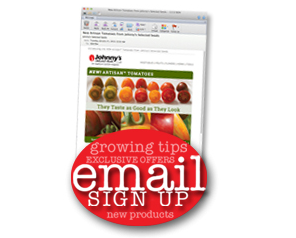 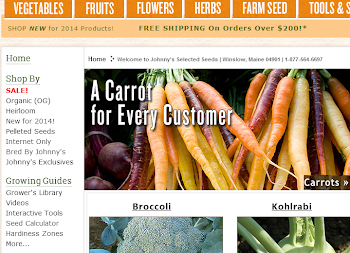 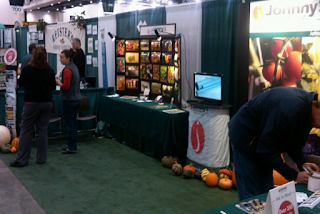 Ken spoke about our new-for-2013 products, including the new 'Salanova' Lettuce Line and the Johnny's-bred, AAS Winner, 'Jasper' Cherry Tomato. 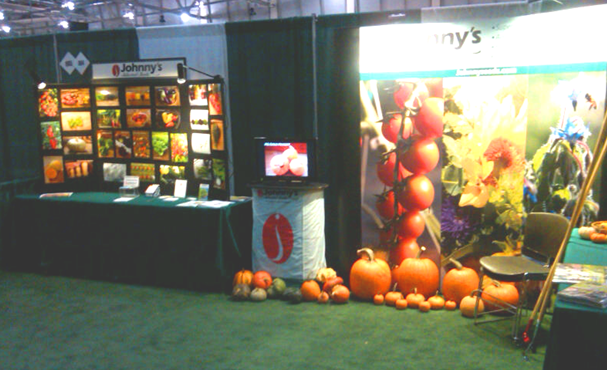 Here are a few photos of Johnny’s booth, below, as well as additional images from the conference.